Are you looking forward to get closer to nature as much as possible in your next vacation? Then Vietnam is one of the best countries available for you to visit. Vietnam eco-tourism is a massive industry and people who come from every corner of the world have contributed towards it. 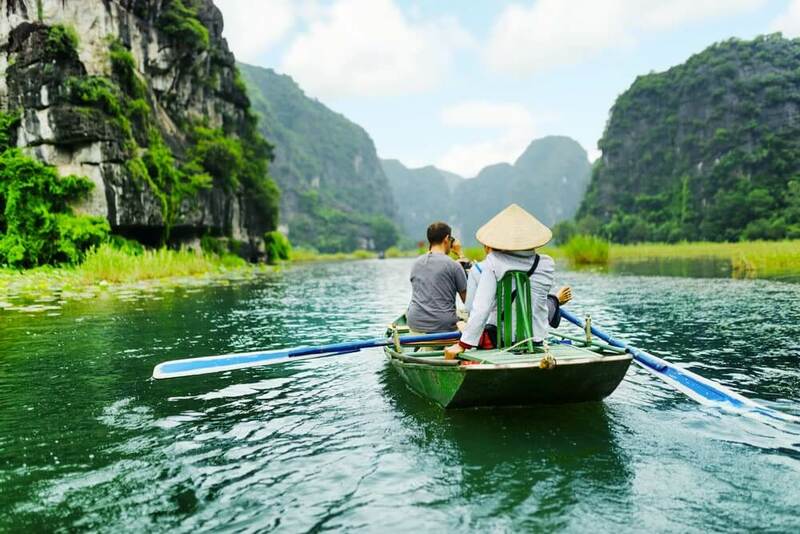 Here is a list of top 5 Vietnam eco tour destinations that are available for you to visit. 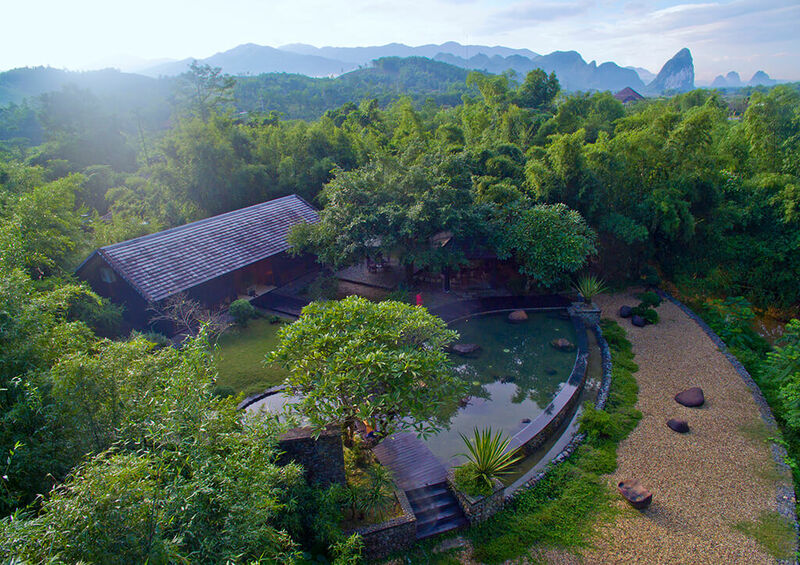 Tam Dao tourist resort is located about 80km away from Hanoi and it has become one of the most popular tourist destinations within Vietnam eco tourism. It offers a variety of unique attractions, which have the ability to impress travelers. Majestic mountains, clear autumn air and the solitary of smogs have contributed a lot towards the above mentioned fact. 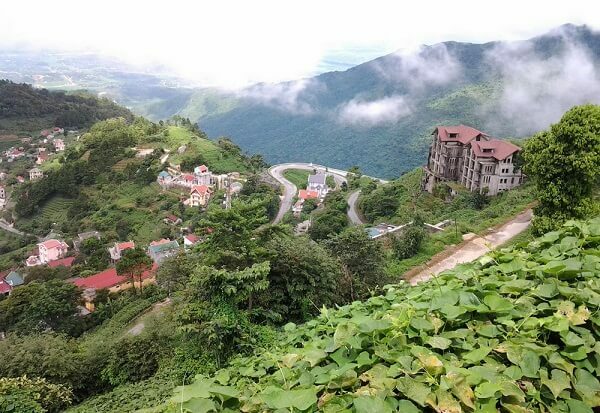 People who visit Tam Dao will get lost within the beauty of distant mountain peaks. It offers a perfect environment for you to relax and adventurous route for your Vietnam motorbike tours as well. If you are visiting Tam Dao, you are encouraged to stay a night, so that you will be able to get the most out of your stay. The mornings at Tam Dao are filled with beauty. It would be a unique sight to see how sun creeps in through the misty mountains. You would love to enjoy this scenery while having a cup of coffee. Wildflowers would bloom during this time to enhance the beauty of the surroundings. You will also be able to experience peace and calm throughout the mornings. During your visit to Tam Dao, you should never miss out the Bac waterfall. Shimmering water would reflect the haunting of the sun and it would give life to a unique feel. Tourists who are interested in enjoying a bath from the natural hot springs tend to visit Kim Boi. It is located around 70km away from Hanoi. This region has been popular among tourists for hundreds of years because of the natural mineral springs. These springs are located deep within the ground and water produced by them can assist people to get a unique experience. This experience would be similar to soaking the body within a relaxing lake. In addition, you will be able to hear the unique voices of how water rush under the ground. It is also possible for the travelers to immerse themselves within the romantic mountains in this neighborhood. This would be a unique experience that you cannot get from anywhere else. Kim Boi is not just known among tourists for the natural hot springs. The unique views of nature provided for the guests have also contributed towards its popularity. Once you are at Kim Boi, you wouldn’t feel like coming back home. The people whom you can meet in this village are friendly as well and they would support you throughout your stay. Cuc Phuong National Park is located about 120km away from Hanoi. Trees that are old for thousands of years can be found in this region. The first impression that you would get after visiting Cuc Phuong National Park would be a unique one. You would feel that you are living inside a museum, which was constructed during the prehistoric times. The immense lake and green spaces that you can see in here are unique sights, which cannot be experienced from anywhere else. You will also get the opportunity to enjoy how butterflies fly across the forest and the beauty of forest petals. 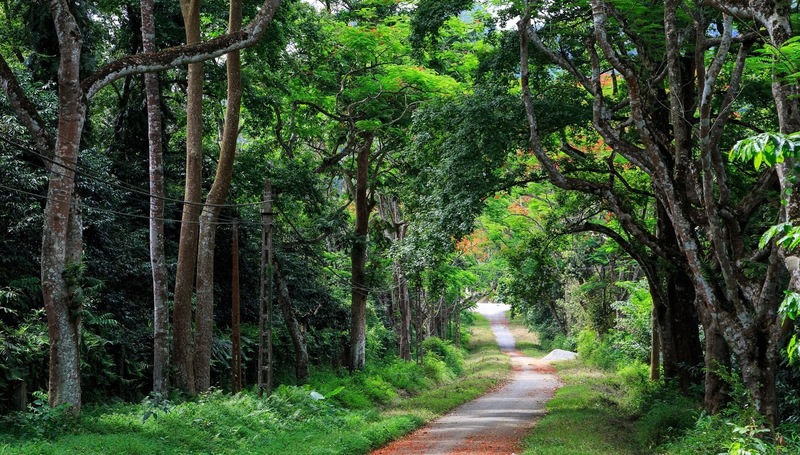 Even the road that you have to take in order to visit Cuc Phuong National Park is filled with natural beauty. You can get a realistic feel on how it would be to spend your time within a jungle while you are at Cuc Phuong National Park. You should not miss the Ancient Cave while you are spending time at the Cuc Phuong National Park. In here, you will be able to admire the beauty of green oak, which has been there for hundreds of years. Tam Coc Bich Dong is another popular destination that you can see in Vietnam eco tourism. It is considered as the country of immortals and is located about 100km away from Hanoi. Colorful fields can be found across the land you can see in Tam Coc Bich Dong. Fascinating caves and peaceful rivers are perfect examples to prove the above mentioned fact. In addition to these attractions, you will be able to find a beautiful mountain at Tam Coc Bich Dong as well. At Tam Coc Bich Dong, you shouldn’t simply ignore paying a visit to the Thien Huong Cave. Then you can also visit the Thai Vi Temple, which offers a large number of stories that are filled with pride. You will also be able to experience the amazing achievements in the history of Vietnam while you are at Tam Coc Bich Dong. This would be a value addition to the people who visit here to experience Vietnam eco-tourism. A Vietnam eco tour would not be complete without a visit to the Nui Coc Lake located in Thai Nguyen. It is located about 15km away from Thai Nguyen. Therefore, travelers’ can think about visiting here with minimum hassle. Nui Coc Lake is deeply connected with the nature. Hence, people will be able to get extremely closer to the nature. The blue skies and vast land have enhanced the beauty of the lake as well as its surrounding. Nui Coc Lake is an important destination in Vietnam eco-tourism because it has been created from a collaborative effort of men and nature. Plenty of space can be found around the lake, where you can relax and enjoy. This destination can bring in peace and tranquility into your life as well. Therefore, you should never miss it out.